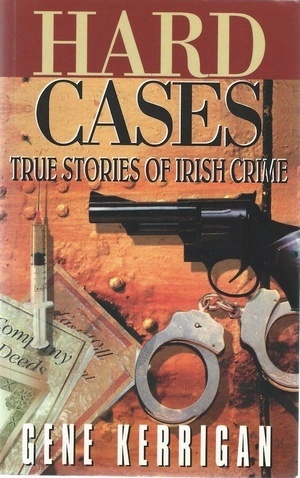 Number 5: Hard Cases: True Stories of Irish Crime by Gene Kerrigan. 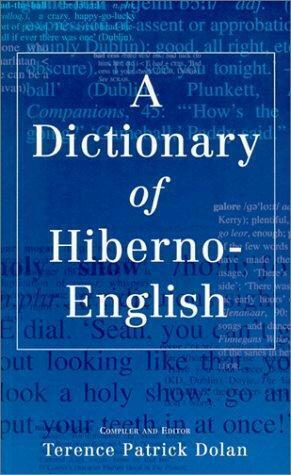 Availability: No longer in stock but available at most library branches with second-hand copies on Amazon and eBay. 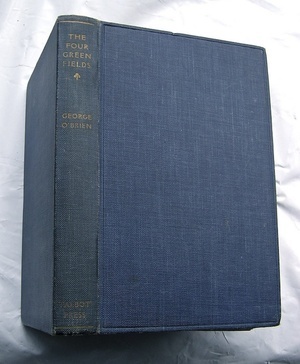 ‘Great-Irish Non-Fiction’ is a reading list of 100 books chosen by YOU and highlighted over the coming weeks. If you would like to include a favourite leave your suggestion below. 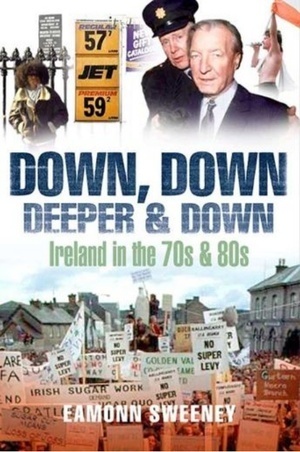 Posted in Misc and tagged Great irish Non-Fiction at 12:15 pm on July 30, 2018 by Admin. A rare occurrence to see a sindo writer lauded on broadsheet. 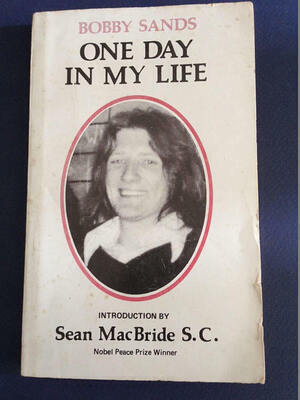 cracking book….think i might still have a copy somewhere or other….